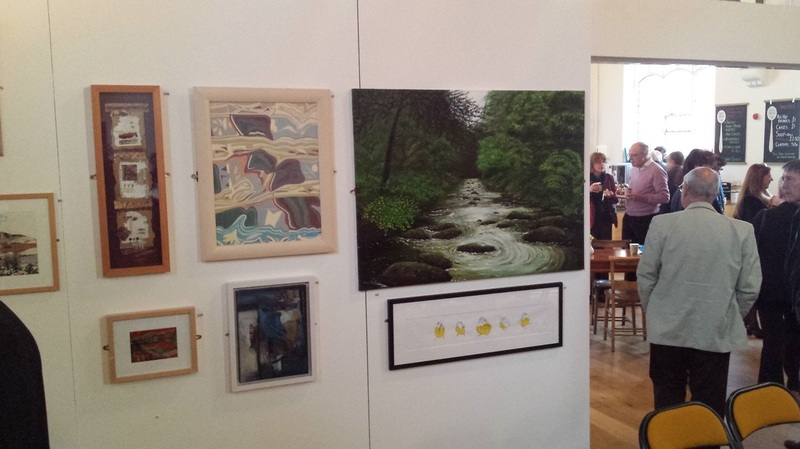 The first open exhibition in Ellesmere Port was from the 2nd to the 31st May 2015. It showcased the most creative and interesting visual arts currently being created, inviting art work of the widest range of medium. 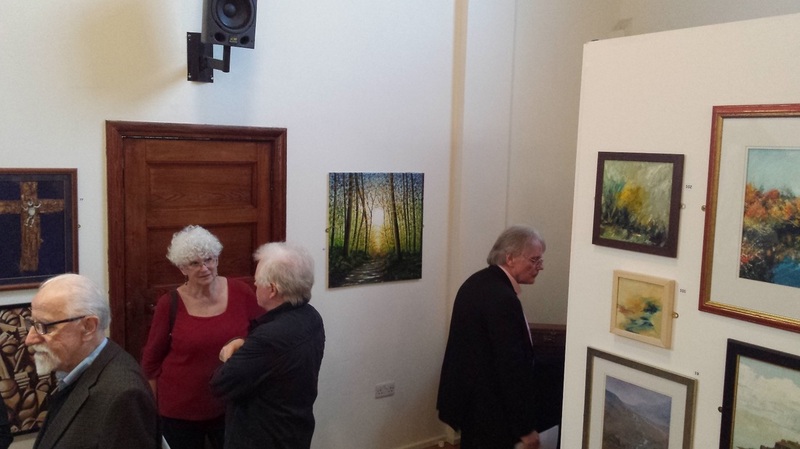 The exhibition was at the Methodist Trinity Church, Whitby Road, Ellesmere Port and also at the Paperboat Gallery. Below are some images of the work I had exhibited.